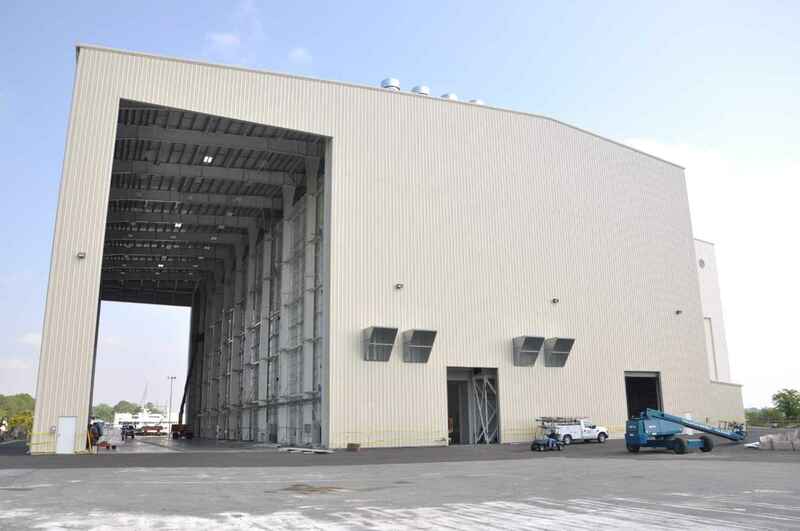 Project Description: LRA Constructors worked closely with Thunderbolt Marine for the successful construction of this new vessel repair facility. 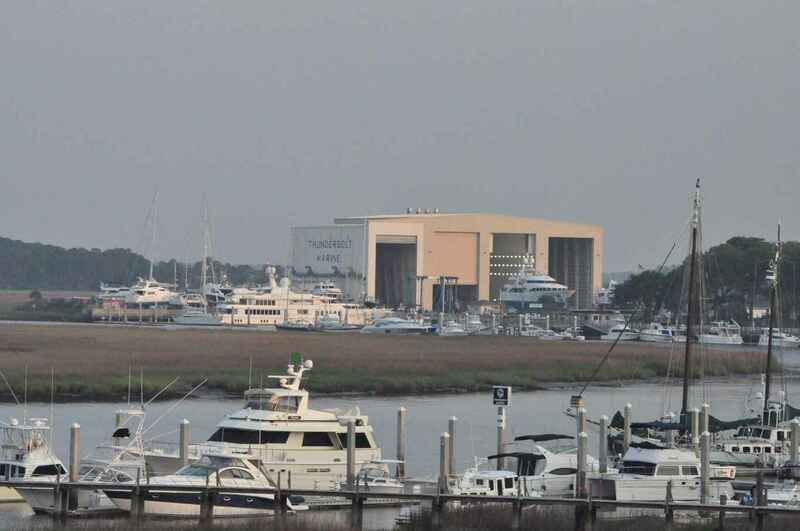 Thunderbolt Marine, located just outside Savannah along the Intracoastal Waterway, is a full service yacht repair and refit facility. 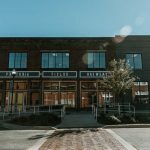 The new facility, which was attached to an existing repair bay, is 47,918 square feet with a ridge height of 107’-0”. 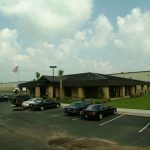 The structure is a pre-engineered metal building with deep, pile foundations and shallow foundations. LRA Constructors self-performed all shallow foundation and pre-engineered metal building erection work. 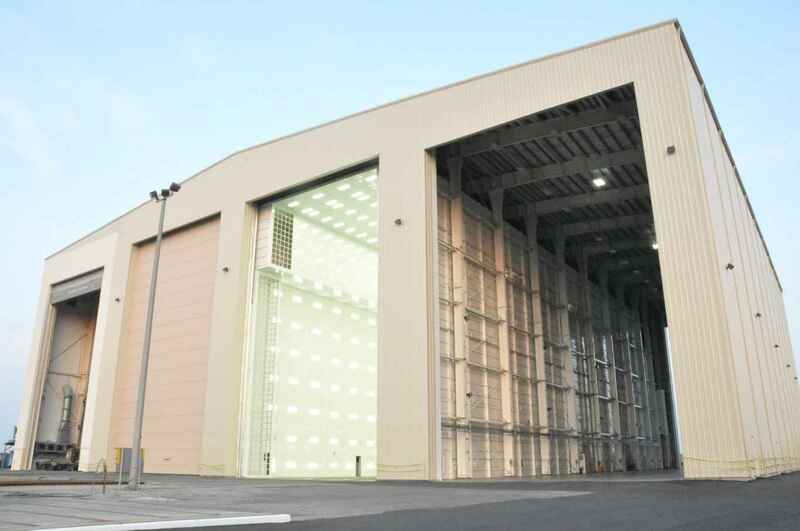 The full service facility includes water, air, electrical and grey water connections and contains a paint booth that can accommodate a 200’-0” long vessel.